Vintage china hire & accessories. Bespoke tea parties. Separate catering packages also available. You can choose one of our set packages to start (saving up to 30%) then add additional items to enhance your tea party. Alternatively you can choose to build your event, adding in items which you would like to be included in addition to your tea cups, tea pots etc such as candlesticks, photo frames, card baskets, confetti cones, cutlery holders or add one of our special party boxes (see below). Take a look at our hire list and gallery on our website for inspiration. 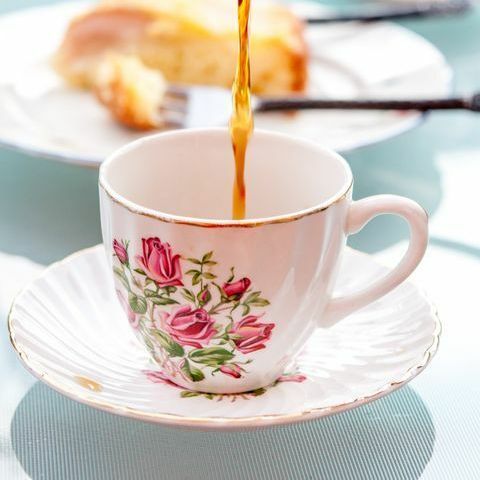 We can set out your tea party or even style your event if you haven’t time or don’t know where to start….we’ll help with all the little bits and bobs which will make it unique to you. We have a growing collection of props and of course all the china! We can even provide waiting staff. Please contact us to talk through your plans. Absolutely fantastic service from the first enquiry right through to the after service. The china package we hired for my daughters christening was amazing and was certainly better than expected. Would love to use butterfly garden tea parties again in the future. We do not provide this facility. But our waitresses, can serve drinks purchased by the client to over 18's. As this is a specialist field, it would be better to use a fully qualified wedding cake maker. We can provide birthday or other celebration cakes upon request. Yes we can cater for most tastes. Yes of course. We are happy to work with our clients to ensure they have what they want and that our services match or exceed their expectations. Menu's are individually tailored to each client. We can do. But usually our clients ask us for finger buffets which can be produced at our base in Herne Bay. 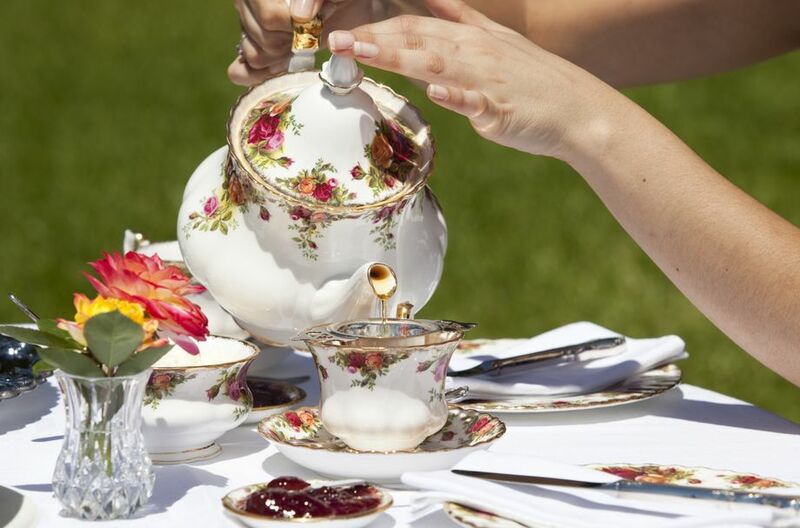 Butterfly Garden Tea Parties china hire will make your tea party an ideal way to spend time with friends and family whilst enjoying a touch of elegance which will transport you and your guests to days gone by. Tea tastes better being enjoyed with china tea cups and cake tastes more luxurious and delicious when eaten from pretty floral plates. 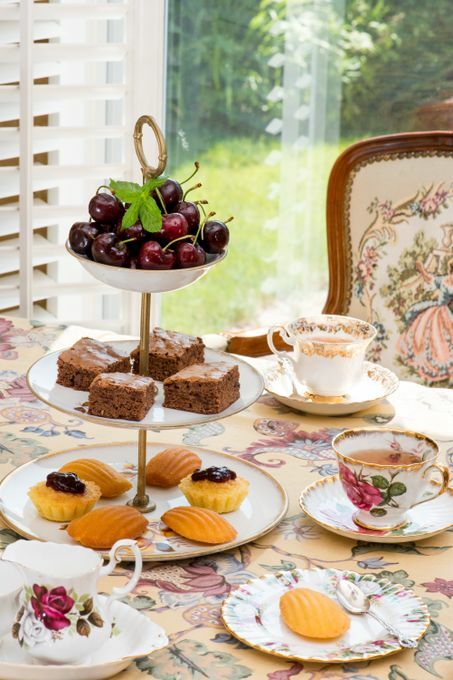 Our collection of mismatched china from 1900’s to the 1960’s boasts a huge variety of pretty designs and our wide selection of accessories to dress your event looks exquisite set out for afternoon tea, a ladies luncheon or charity party. We can also set up a large head table for added impact where your guests can help themselves to a cup, saucer and plate set of their choice. If there is anything that you require that we don’t have, we will do our best to source it for you. Engagement Parties, Hen Do’s, Weddings, Baby Showers, Christenings, Birthdays, Graduations, Anniversaries, Wakes, Corporate or Charity Events, Photo Shoots and Product Launches – every important occasion in your life, we can enhance that experience.